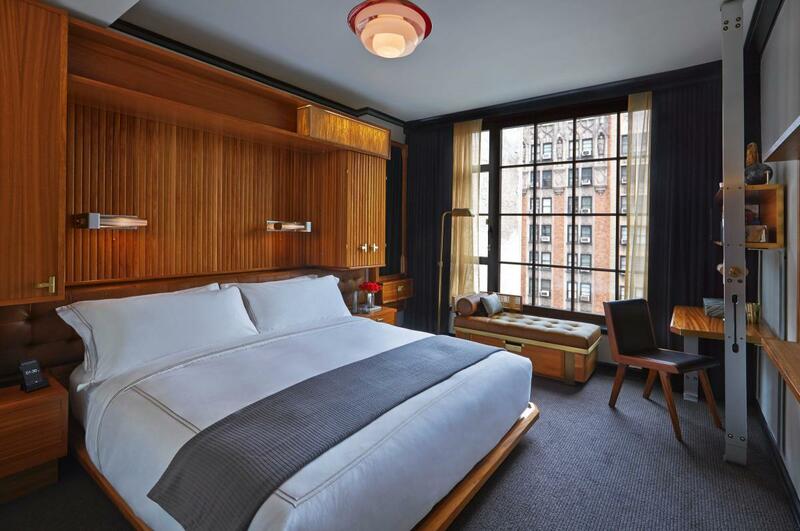 Expanding the design vocabulary of Midtown properties, Viceroy Central Park New York combines the feel of a downtown hotel with the sophistication of an uptown counterpart. 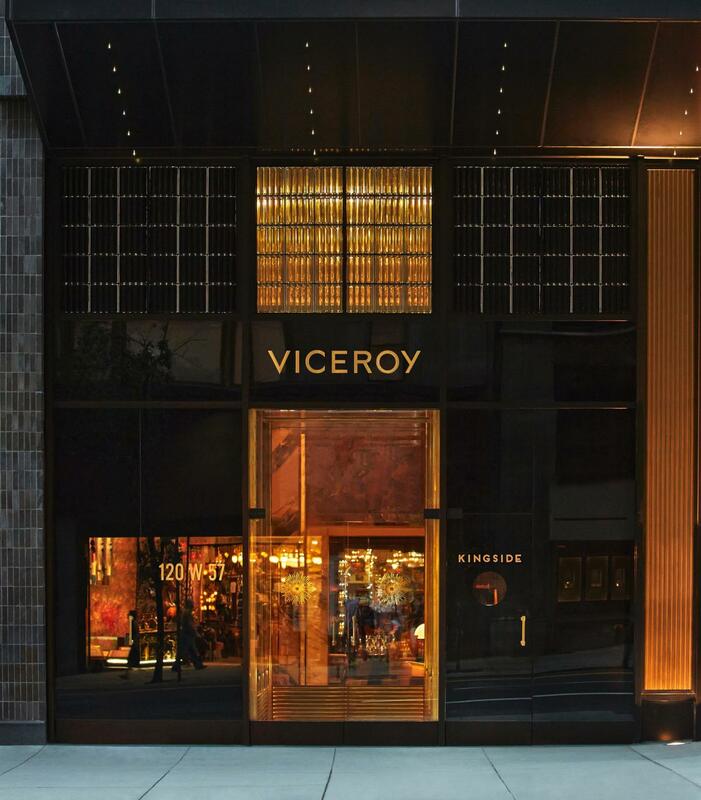 Designed by the sought-after firm Roman and Williams, it features striking aesthetics in both its facade and interiors. 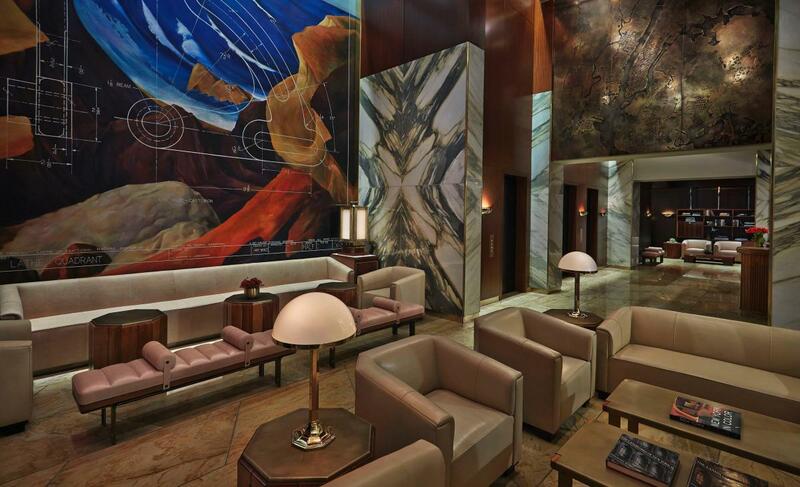 The striking high-ceilinged lobby, glamorous public spaces and guestroom accommodations feature a décor that celebrates the City's sensibility with a strong, timeless, tailored style. 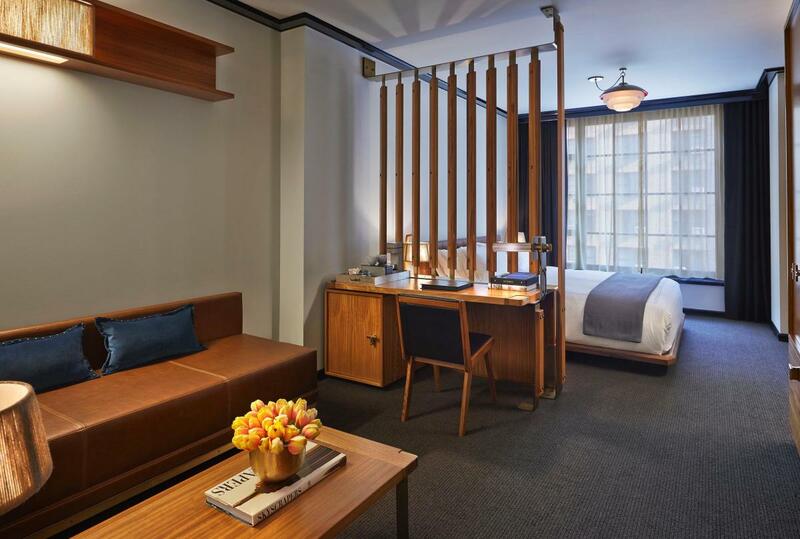 Many of the 240 guest rooms have an inspirational view of Central Park; the hotel's innovative design will stand out for those looking for inventive yet cozy accommodations in a luxury locale. 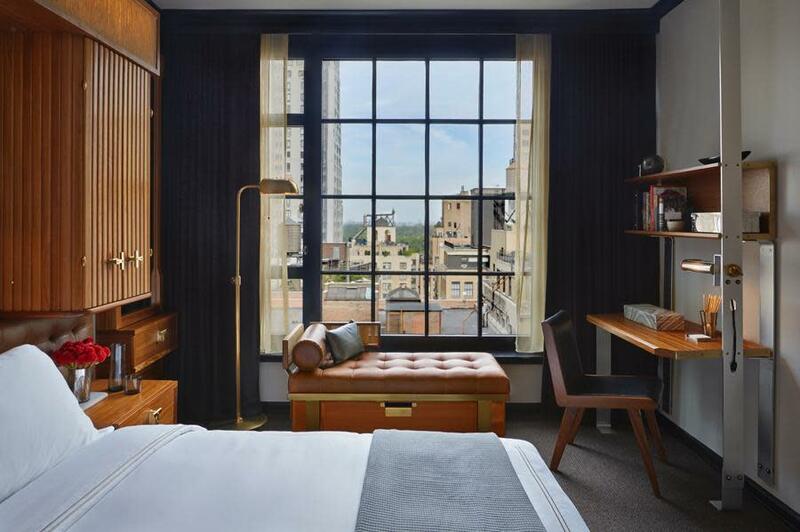 Space Notes The hotel offers several flexible space combinations in rooms with plenty of natural daylight. The spaces have the ability to be transitioned easily from board meetings and business events to social and catering events. With an imaginative menu and a specialize team to assist you in planning every detail we can ensure a flawless experience for any kind of event.